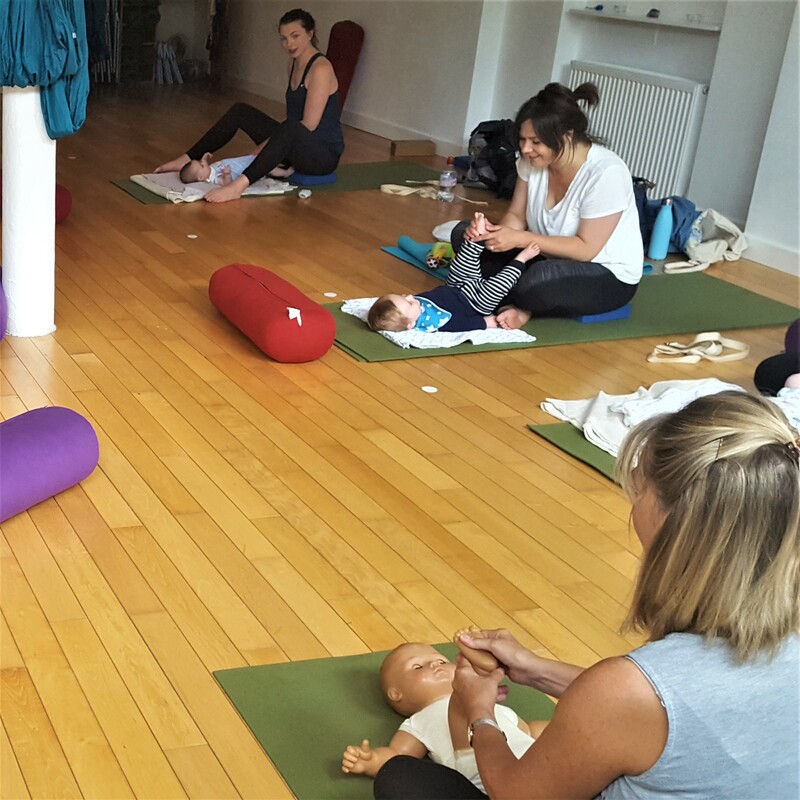 Maureen Smith holds an instructors certificate in Infant Massage from the International Association of Infant Massage as well as having a Birthlight Diploma in Ante-natal and Post-natal Yoga. Maureen is also a Registered General Nurse and Health Visitor with over 30 years experience. 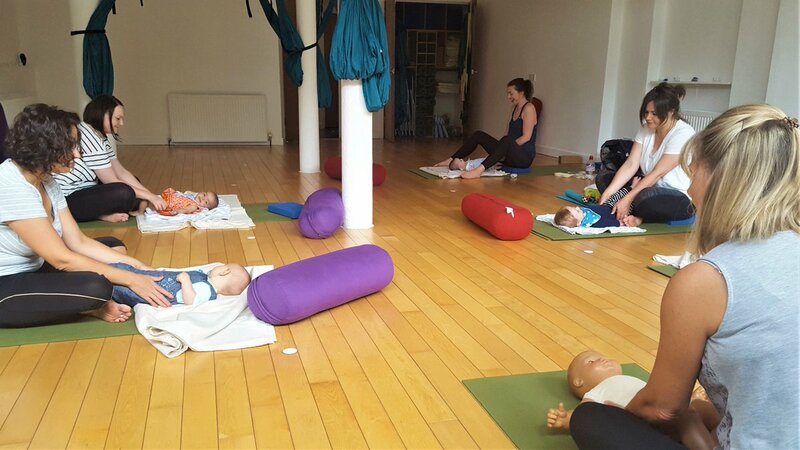 Mum and baby yoga for mum, will focus on gentle exercise to realign the spine, strengthen abdominal and pelvic floor muscles and encourage relaxation. 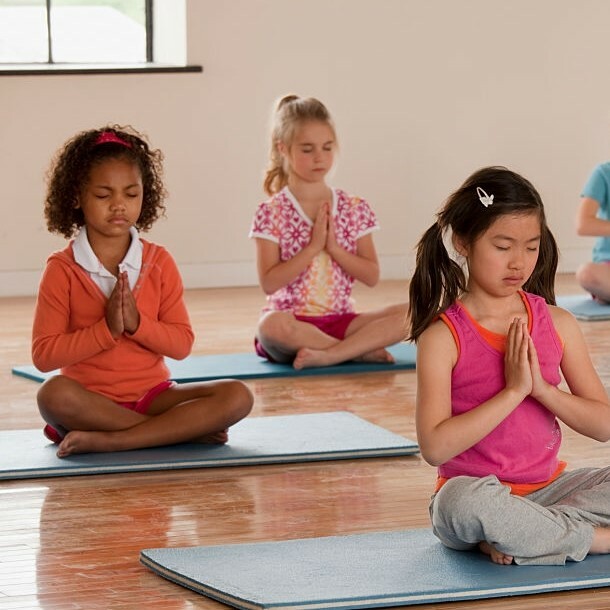 For baby there is 10-15 minutes of baby stretching at the end of the class. This class is also a great way to meet other mums with 15 minutes of tea and biscuits provided after class. Please consult with your doctor that you and your baby are able to join the class. If you had a caesarean section you must have a 6 week check from your GP before attending class. If you have any perineal sutures (tears), it is advised to wait 3-4 weeks and for the wound to be comfortable before attending. Once you are able to return to a regular class we have a full timetable for you to choose from. If you are at all unsure about the most suitable class for you, ask our team at reception.